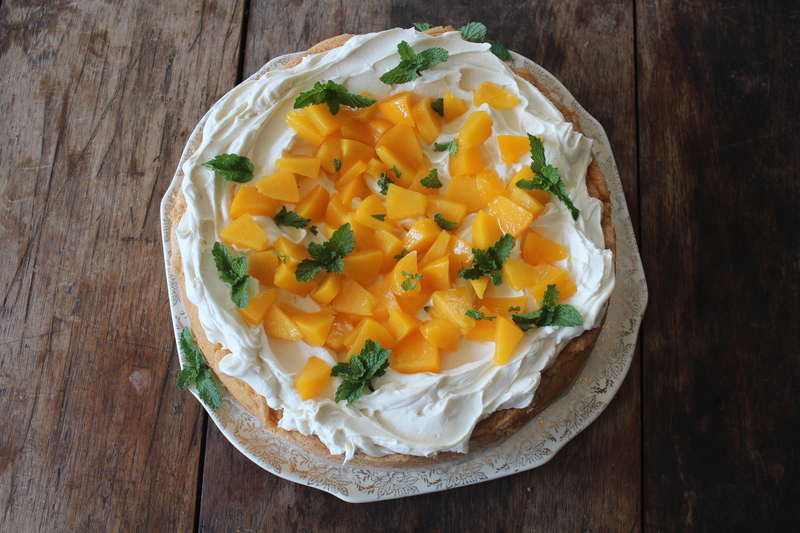 With Mother’s Day just a few days away, it got me thinking about delicious recipes that my mom and gran would prepare! My gran always made fabulous crumpets and they are so good that she has to make them everyday when she comes to visit. I did watch her a few times and with most experienced Indian ladies, they cook and bake without measurements and my Nan is no different. They make everything look so easy and effortless. And it’s because they make it look so easy, that I did try to whip up a batch as an after school treat. Most of them were welded to the pan and scraping them off just led to lots of burning and trauma! The ones that did make it were hard and rubbery! I just had to pay more attention to Nan to get these right! I posted a pic of the crumpets on Facebook. My English Champagne drinking friend, Carole Tate, declared that it wasn’t a crumpet after all! I was completely confused and decided to do a little investigating. English crumpets are different to Scottish ones, and there is much confusion over flapjacks, English muffins and Crumpets. For those of you who are die hard English crumpet fans, apologies for calling this a crumpet. It’s what I have know it as my entire life. 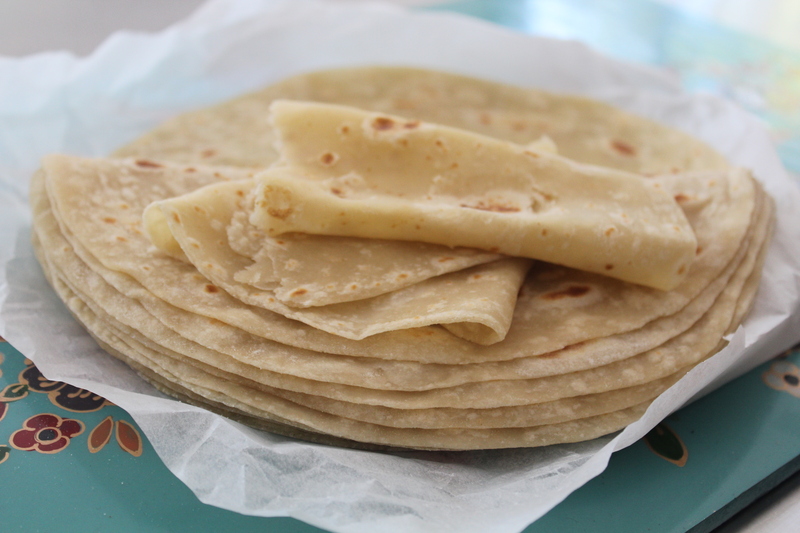 Let’s put the controversy aside, and bang out a batch…they are delicious by any name! Since blogging is still ‘quite new’, I would love to hear from you so leave a message in the comments section when you drop by! 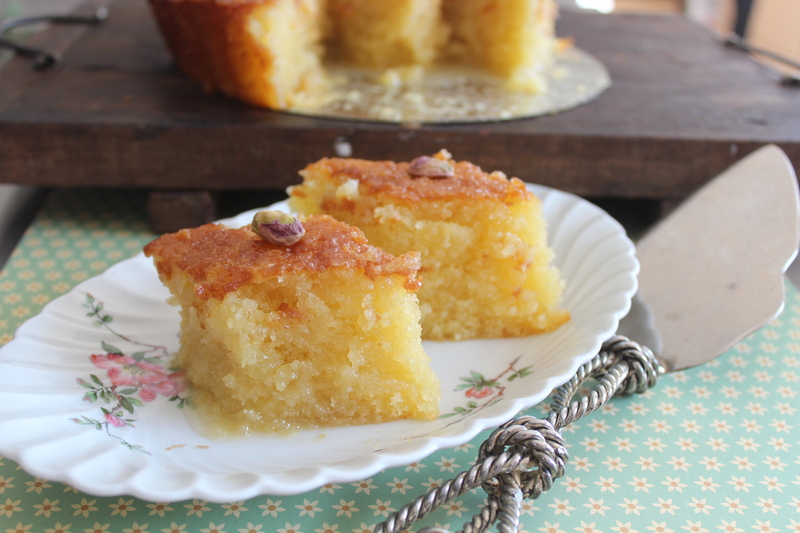 And if you love the recipe, feel free to share it! Lightly whisk the milk, water and eggs to combine. Whisk the mixture until smooth, then pour in the butter. Whisk once again to incorporate. Cover the mixing bowl with plastic wrap and leave the batter to rest for an hour. 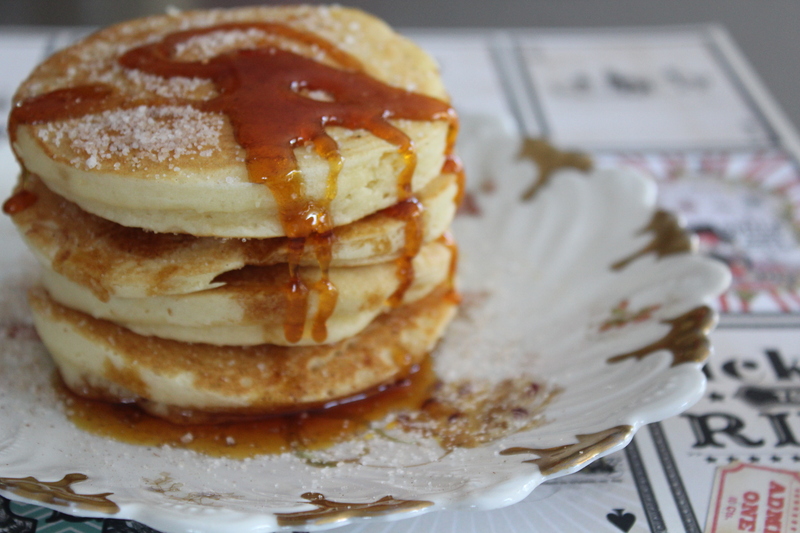 Cook spoonfuls of the batter in the pan – I use an egg ring to keep them even in size. When the crumpets bubble on the surface and are golden brown, turn then over and cook on the opposite side. Grease the pan again with non-stick spray and repeat. 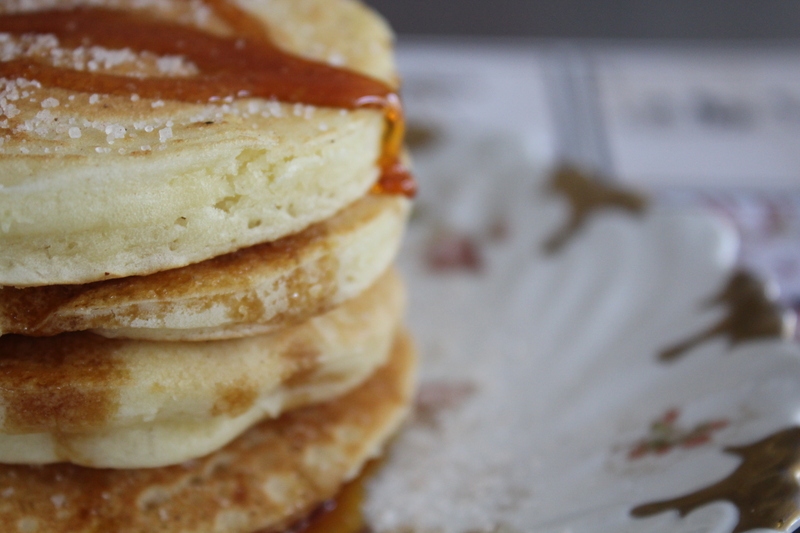 Serve with butter and golden syrup. We grow up being mesmerized by fascinating creatures and when I was little, hummingbirds fascinated me the most. My mom once told me that this tiny little bird could even fly backwards. She described the way it would hover and draw out the nectar from flowers and it captured my attention forever. 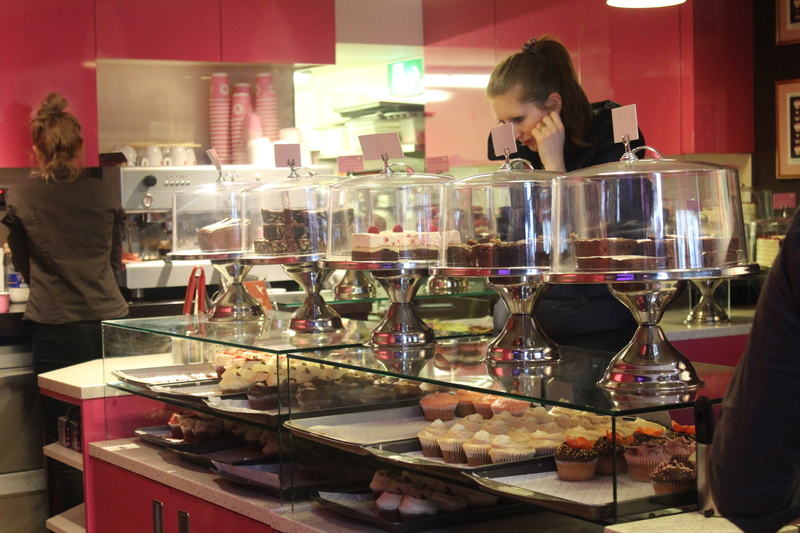 I have yet to see one but there is also another hummingbird that caught my attention while I was eating my way through London..The Hummingbird Bakery! I will come back to the bakery just now but first I want to share a few special messages that come from the mystical world of this bird. Ancient folk law has many myths about hummingbirds but mostly they remind us of how to live a happier life. It’s called ‘the bird of the impossible’ – it can fly backwards which not only means that you can achieve the impossible, but it also symbolizes that we should re-visit our past but not dwell in it. While we fight to move forward in our lives, sometimes the answers can be found in our past. Take the lessons from the past, learn from the mistakes so you can move forward joyfully. Far too often we are encouraged to sweep things under the rug, box them and move on without processing it. We are pushed into believing that it is what we must do, but surely not what we should be doing? When the past remains unresolved, we carry the baggage forever, and forever is such a long time! These tiny birds are able to fly thousands of kilometers during migration. They have the tiniest wings that make no aerodynamic sense at all! Take a closer look at your life and chose how you wish to spend your energy. We have limited resources and places and goals we wish to reach. Are we making the right choices or wasting our energy on things and people that don’t matter? From my own experiences, most of my energy was spent on fearing the unknown, worrying about issues and the worst of it is the people that seem to drain positivity out of your life. What will be, will be and the reality is that you will have to face it. The impending dread of dealing with a problem is far more agonizing than the problem itself. Take a beat, catch your breath and deal with the issue in your own time. The hummingbird hovers over flowers for most of the day, tirelessly gathering up the nectar, but it never damages the plant. Sharing is not the issue, but we live in a society that takes until there is nothing left and too much damage is done. If you want something, do you need to harm the giver to get it? Do we take until there is nothing left? The greed that consumes us is what destroys our lives and the people around us. The hummingbird takes what it needs, not more! I have come across givers and takers, and things do swing in roundabouts…sometimes there are more givers, sometimes more takers but I changed so much about my life to ensure that although my circle is smaller, it is occupied by precious people. We experience joy in different ways and there is no right or wrong…so whether you are closing huge deals worth millions or collecting books for kids, it makes no difference. It’s your happiness! For many years one of my ways of experiencing joy is by sharing my generosity and love for food with my friends and family. I have learnt that not everyone values this gift. True generosity of spirit is my way of celebrating the successes and failures in my life. 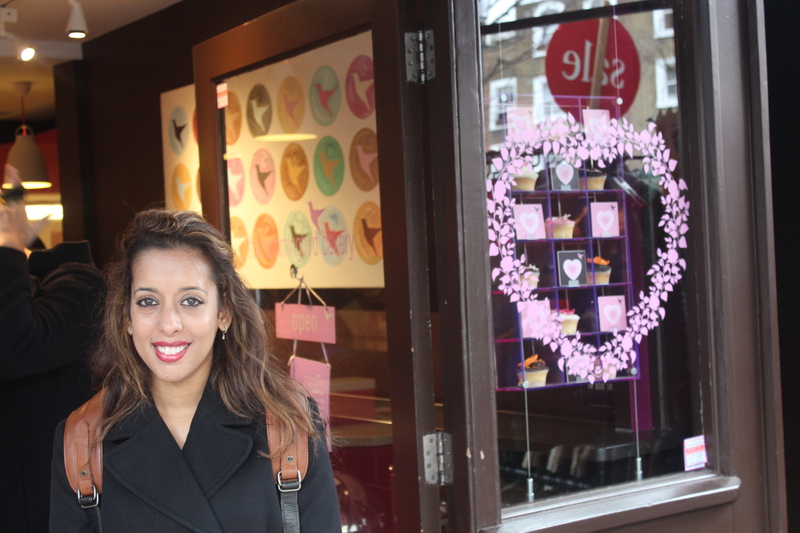 On a recent visit to London, I just had to stop in at the Hummingbird Bakery for a cupcake quick fix. I had first come across this amazing bakery while indulging in my penchant for recipe books. The first cook book was a collection of delicious, easy to make, home style cupcakes but it was the pictures that got my attention first. You see, I read my recipe books at bed time just as any person would read a novel. I pore over the pictures taking in every last bit of deliciousness. Most of the time, it’s this sort of food watching that leads to me raiding the refrigerator for midnight snacks. Life is full of little pleasures, isn’t it? What’s in the box…Yudhika takes a closer look! I popped in at the store while visiting the Portobello Market in Notting Hill…yes, I had the whole Hugh Grant/Julia Roberts moment! Well, a short corny moment anyway. The store is tiny by South African standards…and the cupcakes delicious. I would be fibbing if I said I remembered how much the cupcakes cost, but a slice of cake is about 4 to 5 pounds….I was trying not to convert, it was way too depressing! 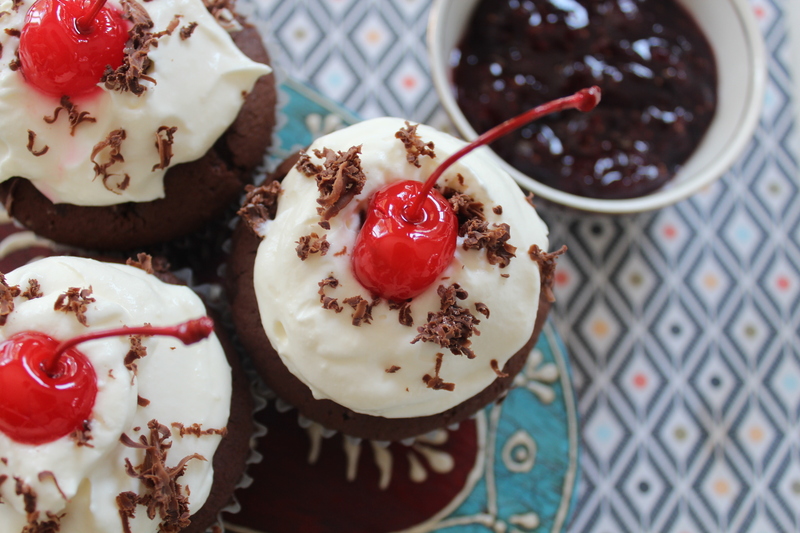 I have been planning to write this blog for a while and thinking of a great cupcake recipe I can share with you….so here is my black forest cupcake recipe! There are a few steps to it but they are super delicious and worth the effort! A word on these…it’s my version – it is not authentic but being tired of commercial black forest cake with mass produced pie filling. This is a great way to use up strawberries that are over-ripe…remember the riper they are, the better the flavour. You can make up the jam or use a good quality store bought version to cut out a few steps. While I was in London, I was much like the hummingbird….hovering from one deliciously happy experience to the other…enjoying every moment…savouring every experience! Thanks to my lovelies that entertained me and spoilt me rotten! Before I launch into the recipe, I urge you to become the hummingbird…stay joyful, take all of life’s nectar with out hurting or destroying and most importantly to spend your time wisely with people that really matter! Wishing you all of life’s sweetness and joy! The strawberry and cherry filling…..in an AMC pan. Line a cupcake pan with cases. Place the butter, sugar, flour, cocoa powder, baking powder and salt into the bowl of a stand mixer. Process the ingredients on a low speed until it resembles fine bread crumbs. Combine the eggs, vanilla essence and milk – beat lightly and gradually pour this into the mixer. 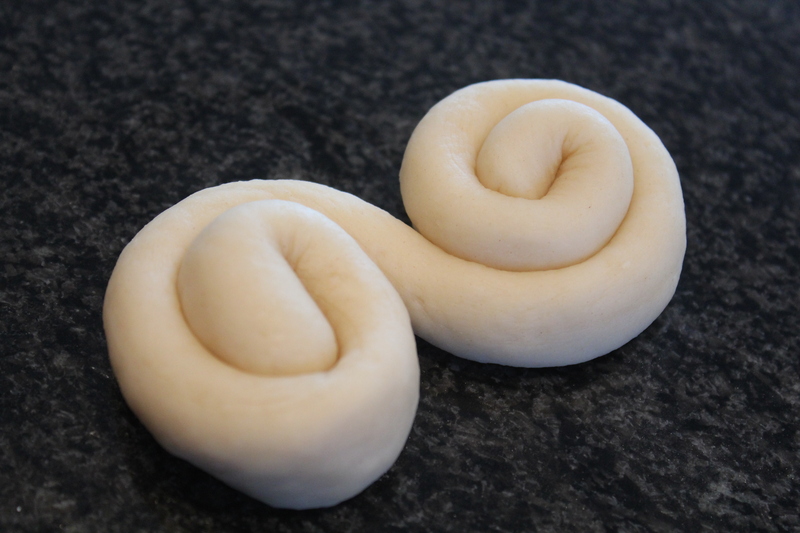 Beat until the mixture is smooth and lump free – do not over mix the batter. Scoop the mixture into the paper cases. Bake for 18 – 20 minutes or until a skewer comes out clean when the cakes are tested. For the filling….this can be prepared a few hours in advance. Leave the sliced strawberries in the refrigerator to dry out. Place the strawberries in an 28cm AMC Chef’s Pan and add the sugar. Stir well to coat the strawberries in the sugar – the sugar crystals start to turn pink. Gently heat the pan, stirring from time time while the sugar melts. Once the sugar melts, add the vanilla, cinnamon stick and lime juice. When the mixture starts to boil, skim the surface to remove the foam. Simmer the strawberries until they break down and the mixture thickens. Add the chopped cherries, water and kirsch. 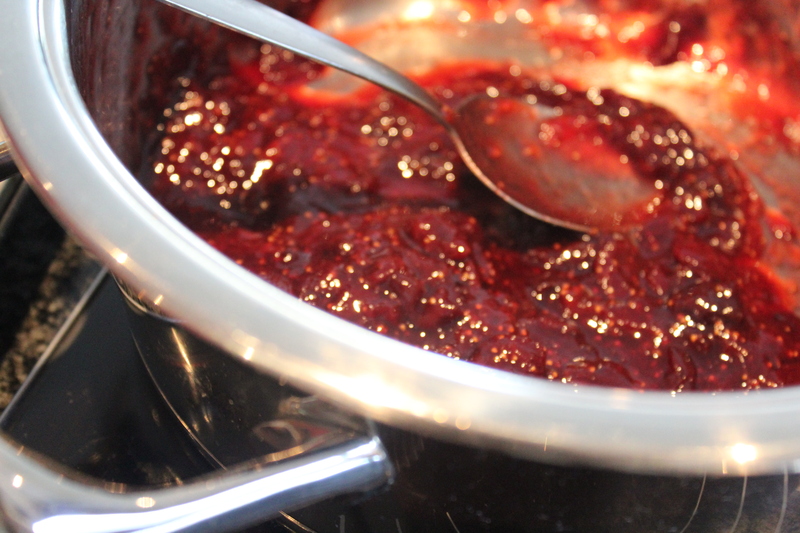 Simmer again until the cherries break down and thicken the jam like filling. Pour the filling into a sterilized glass jar and leave to cool – this can be kept in the refrigerator and also used as a topping for crumpets etc. Place the double thick cream and single cream into a mixing bowl, add the sugar and vanilla essence and whip until soft peaks form. Leave in the refrigerator until needed. 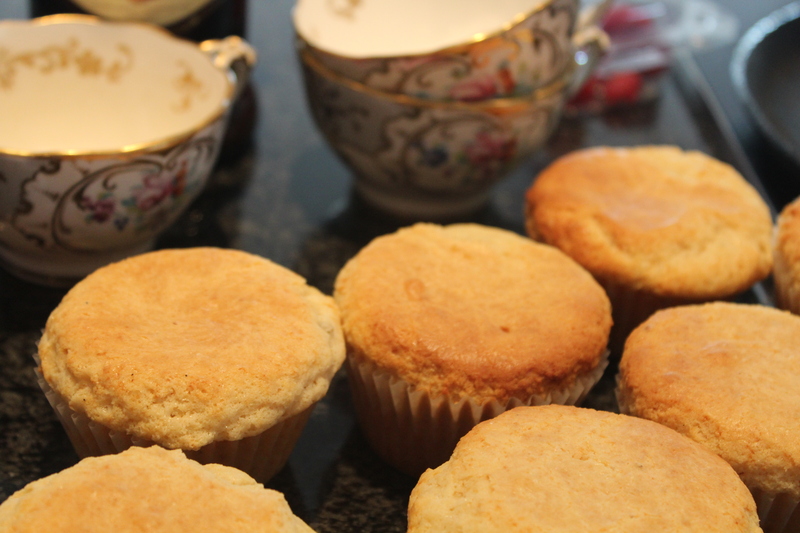 Use a paring knife to hollow out about 2 teaspoons of each cupcake, taking care not to cut through them. Fill each cupcake with the strawberry and cherry filling. Top the cupcakes with a scoop of cream and grate over a little dark chocolate. 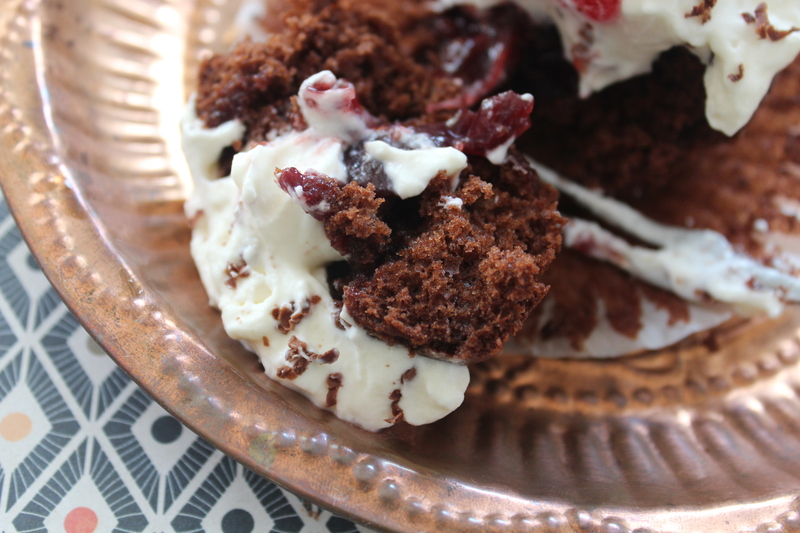 Decorate with a maraschino cherry and enjoy! Is there any better way to celebrate the start of a beautiful weekend than with a slice of cake? I was out shopping and there are berries absolutely everywhere! Raspberries, strawberries, blueberries and my favourite….cherries! 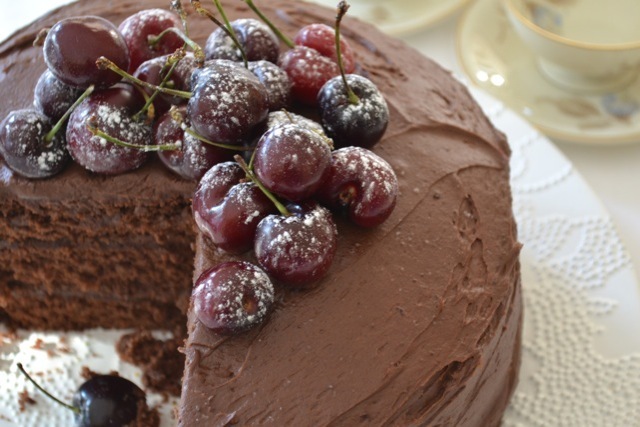 Cherries and Chocolate are a match made in heaven….and here a recipe that will add a sparkle to your weekend! Speaking of sparkles….enter the KitchenAid Stand Mixer competition on….leave a comment and stand a chance of winning this ‘must have’ kitchen appliance! It’s what I call a dream machine! For more Christmas recipes, pick up your copy of the Post Newspaper on Wednesday…and also check out the AMC Cookware competition! Love the recipe? Leave a comment! Preheat the oven to 170 degrees celsius. Grease and line 3 x 20cm (8 inch) round cake tins. Sift the cake, salt, baking powder and cocoa into a large mixing bowl. Add the castor sugar and butter to the sifted dry ingredients. Use a hand held beater or a stand mixer and beat the ingredients until they have a sandy consistency. Ensure that there are no lumps in the mixture and that the butter is broken down. Lightly beat the eggs, vanilla essence and full cream milk together. Pour half the egg mixture into the mixing bowl and beat slowly. Pour in the other half of the milk mixture and beat for a minute. Turn up the speed on the beater and beat until the cake mixture is smooth. There should not be any lumps in the mixture. Do not over beat as this will result in a heavy textured cake. Divide the mixture into the greased tins and bake for 20 minutes or until the cake shrinks away from the side of the tin. A skewer should come out clean when inserted into the centre of the cake. Leave the cakes in the tin for a few minutes before turning them out onto a wire rack. Allow the cakes to cool completely before assembling them. Beat together icing sugar and butter until well combined. Sift in the cocoa powder and continue beating until smooth. Add the cream cheese and beat until well combined. Beat until the mixture is fluffy. This should take 2 – 3 minutes. Add full cream milk if the frosting is too thick. Spread the frosting over each cake. Sandwich the cakes together and use the remaining frosting to ice the sides of the cake. Garnish with fresh cherries or strawberries. You can make cupcakes using the same recipe. This should give you 24 cupcakes. 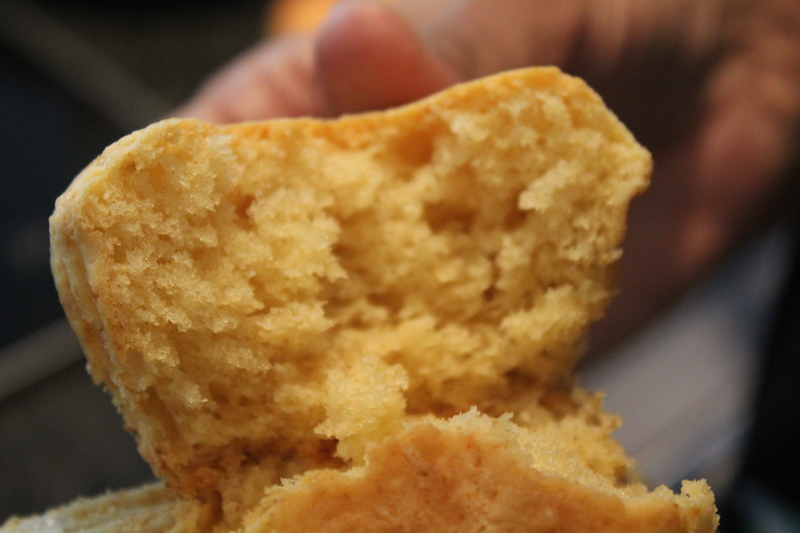 When assembling the cake, leave the greaseproof lining on until the cake is being sandwiched. This makes handling the cake easier and less messy. 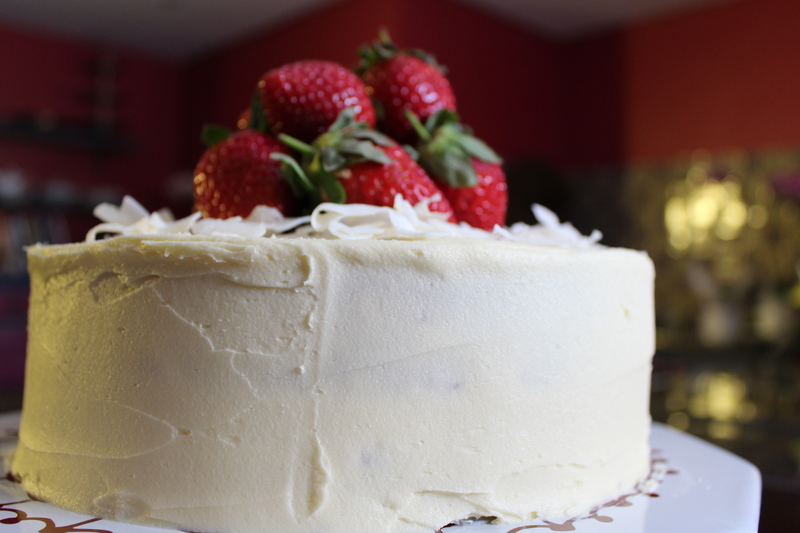 I add fresh cream instead of full cream milk to the frosting for a little more decadence. Peppermint essence can be added instead of vanilla. All ingredients for this recipe must be at room temperature. Eggless baking can be quite stressful…some of my attempts have led to my worst cooking disasters…so embarrassing that I could not bear to share the pics…red velvet cakes that look like melted plastic, cakes that look like biscuits and horrid tasting ‘bicarby’ ones too. 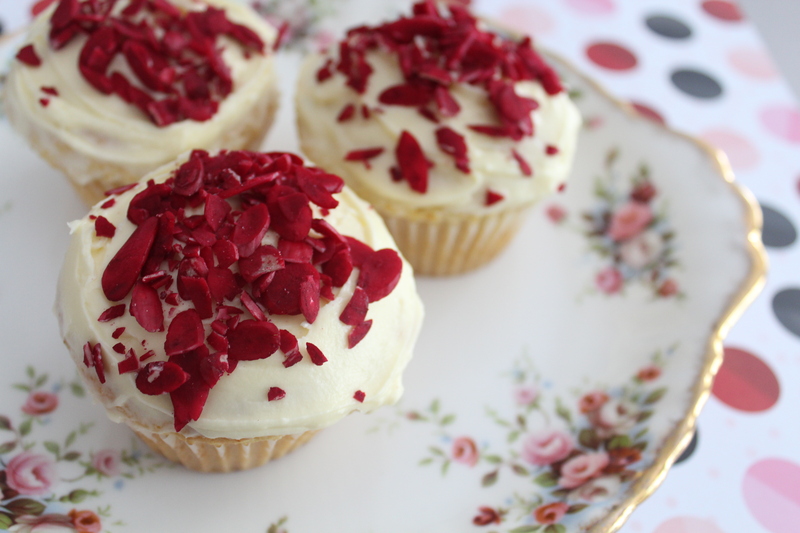 This recipe is one of my best…..quick, easy and simple to prepare…it will have you baking like a star! I added this recipe to my Diwali episode on Mela….play around with it….spice it up with cinnamon or nutmeg…or add a little leftover burfee crumbs to zhoosh it up! Just a thought….I do get quite a few questions about my big red dot….well, I just got tired of those fancy ones and thought I would go back to the dots or ‘botus’ that my gran used to wear…I love them and yes, they are traditional and some say ‘old fashioned’! Some say it is a brave choice of dot…well, I like them and will keep wearing them! 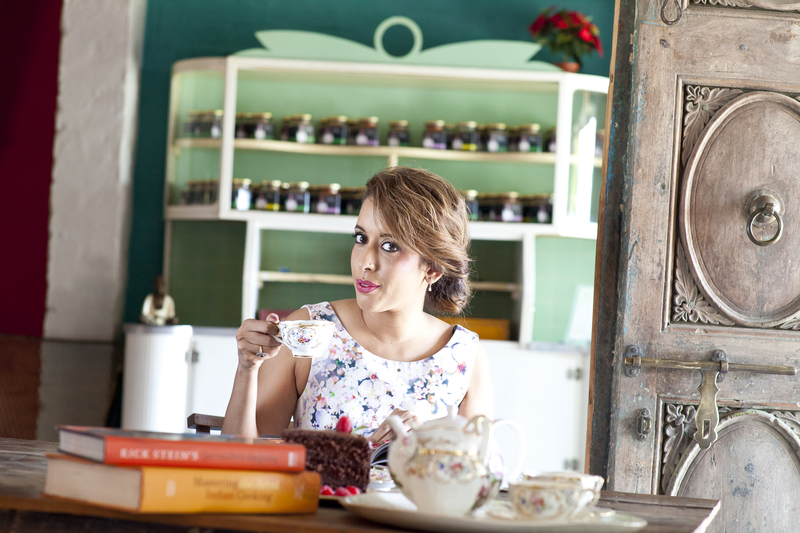 Mela lights up my Sunday….don’t forget to tune in next week and in the meanwhile enter the KitchenAid competition here….https://yudhikayumyum.com/competition/blog-party-kitchenaid-giveaway/ to win a KitchenAid stand mixer worth R6990 and then click here if you love love love AMC cookware as much as I do to win a 24cm Gourmet roaster worth over R3000, https://yudhikayumyum.com/competition/amc-giveaway/….. While we were working on the chana magaj shoot, our pan with the cooked chickpea flour vanished…turns out the lovely Mark Corlett left the pan in the prep kitchen and the cleaner ‘chucked’ out the mixture…so it was back to square one for us on the prep….it was quite a giggle! 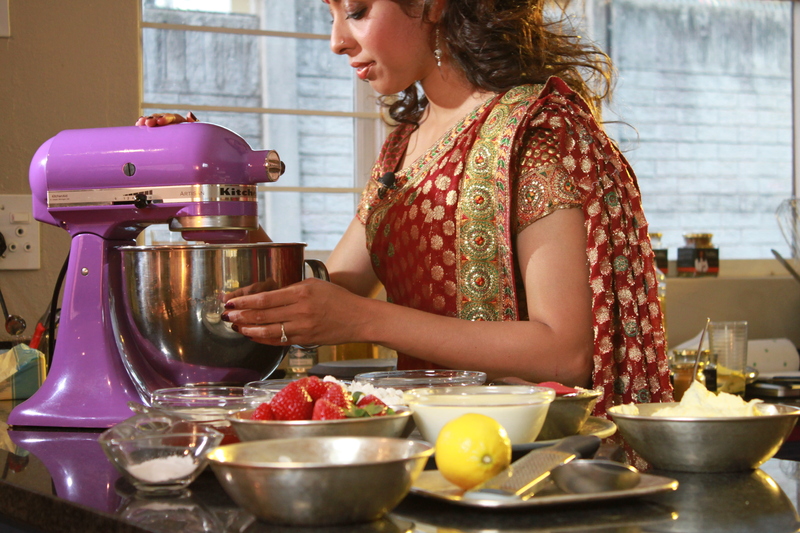 There are always fun times with the Mela team….if you missed the Diwali episode, click here….https://yudhikayumyum.com/sabc-2s-mela-videos/mela-diwali-chana-magaj-and-eggless-cake/ – as you can see from my little clips…I love AMC cookware and for a recipe like magaj a good pot is a must! 125g butter, at room temperature…please! Grease and line a 2 x tins with paper cases. Divide the batter into the 2 prepared tins. Sandwich the cakes with jam and then frost the top and sides using a palette knife. The big Diwali Bake off….. While the controversy over the date Diwali will be celebrated rages and the confusion grows, it is time to start planning the feast! 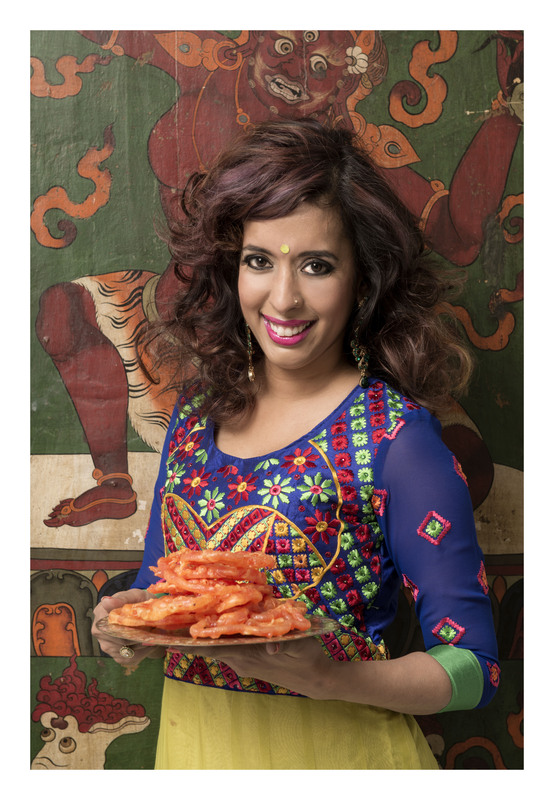 It’s a time of year for family, friends and feasting but also a time to pull out all the stops….I have been asked about recipes flat out and it is phenomenal that with the world changing so much, there are still people out there hosting traditional Diwali parties! So today, I have decided to put together a quick reference list….so scroll down the list to find your favourite recipes….Praise God for my AMC cookware and KitchenAid mixer…my pots and pans have been working overtime just trying to keep up with the recipe requests!!! 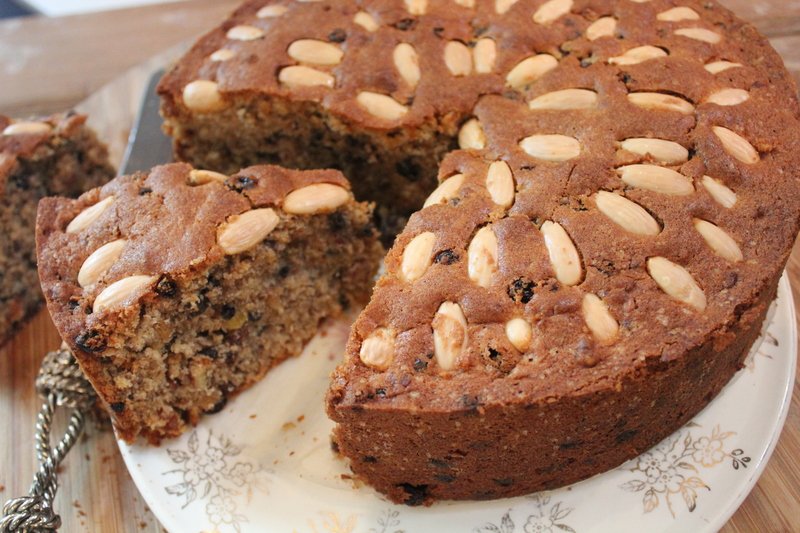 Diwali would not be complete without a slice of Pecan Chana Magaj: https://yudhikayumyum.com/2013/11/01/pecan-chana-magaj/ – you could also use flaked almonds on the top if you prefer…the great thing is that this one can be made in advance and it stores beautifully in the refrigerator! Always serve this at room temperature! 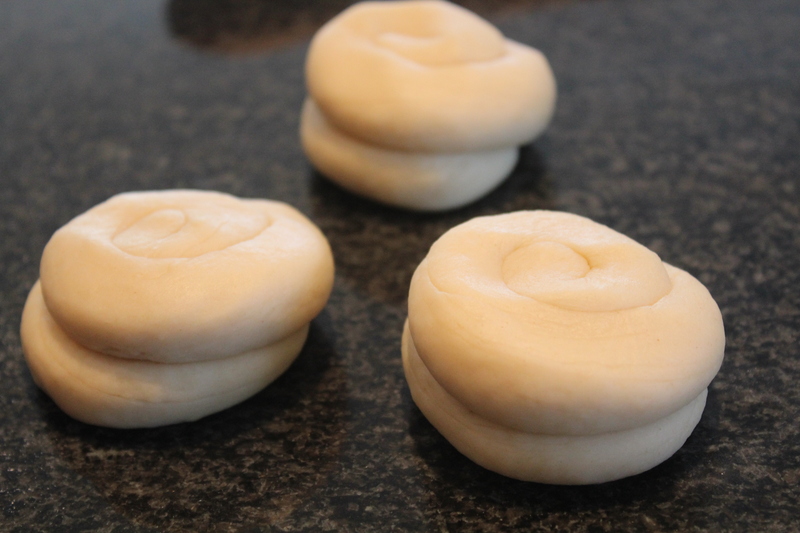 For a higher grade day when you have lots of energy…try this Banana Puri: https://yudhikayumyum.com/2013/10/23/banana-less-banana-puri/ – this takes time…rest the dough..its the secret to making great banana puri! I still wonder why they call it banana puri! 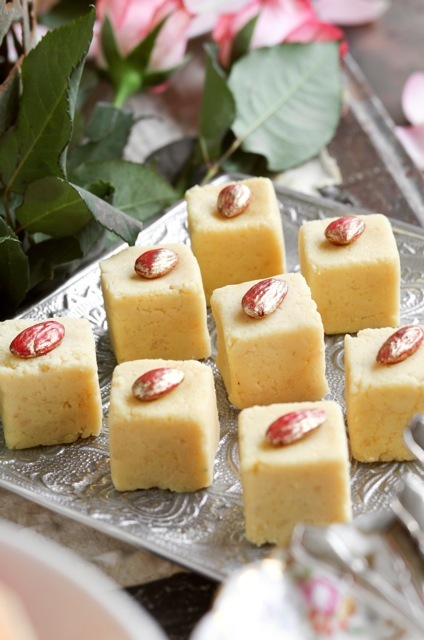 For the classic buttery Soji, click here for the recipe, https://yudhikayumyum.com/2013/10/30/soji-i-remember-i-remember/ …this will take you back decades….it’s rich, buttery and delicious…this is not for the calorie counters and faint hearted…and yes the recipe is correct….it is 400g butter and 375g semolina…not like someone suggested that its 500g semolina! 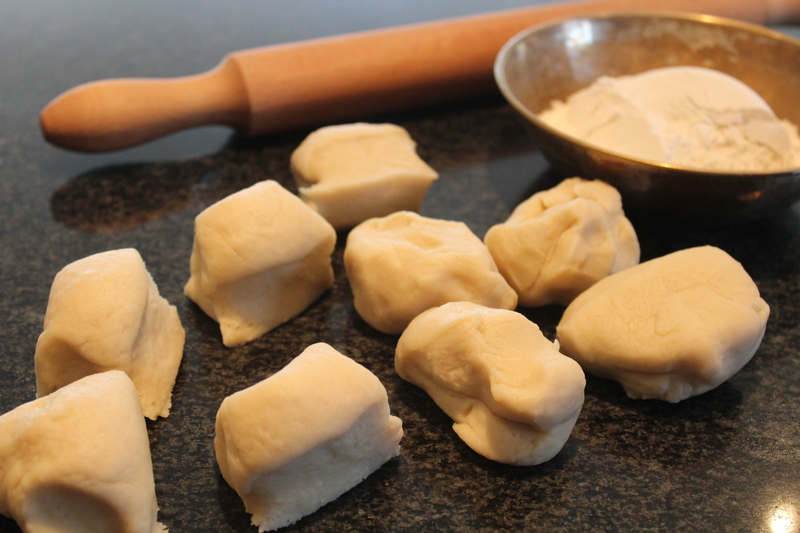 Stick to the recipe…..this makes about 1,6kg soji…you could halve the recipe if you like! Now, there are many great giveaways on this blog and also in the Post Newspaper….you have to enter it to win it…so get entering….check out the AMC competition details in the Post or you could click here to find out how you can win a KitchenAid….https://yudhikayumyum.com/competition/blog-party-kitchenaid-giveaway/ – you must be a follower on the blog and on twitter to win and don’t forget to leave your comment about the Mela food segment, you can watch here…https://yudhikayumyum.com/sabc-2s-mela-videos/ – this is a fab prize and a must have for any ardent baker! Worth R6990, it is a Rolls Royce Kitchen Stand Mixer! For the AMC competition….I don’t have to tell you again how important it is to have great cookware….and for me, AMC is the best….you can win a 24cm Gourmet Roaster worth R3350 by entering on this link…..https://yudhikayumyum.com/competition/amc-giveaway/ ….this is one of the units that I use the most….and it has gourmet handles that means you can pop the pot into the oven…on this Sundays episode of Mela, I will be preparing a breyani that is oven baked in an AMC pot….don’t forget to tune in! AMC aren’t kidding when they say, ‘AMC for life’! 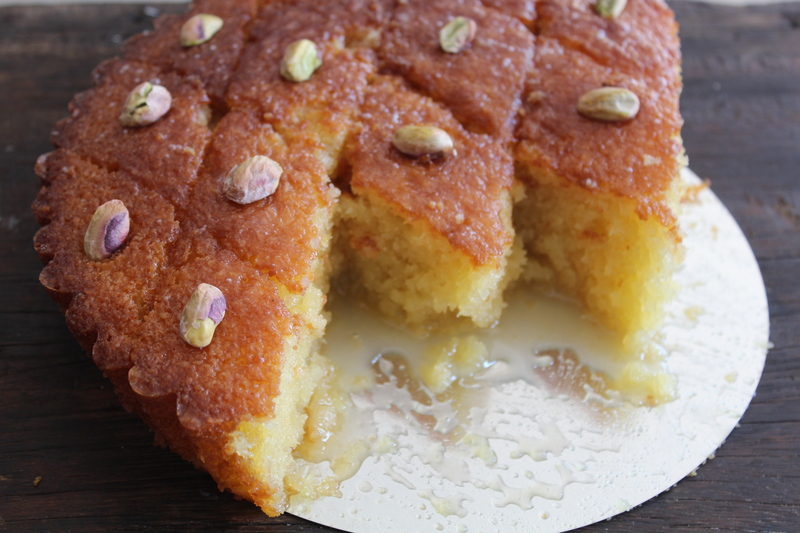 Phew….this has felt like a marathon post….I think I may need to put together a list of recipes for the Diwali Cook Off….I need a coffee and cake right now….maybe you should check back later for the list!